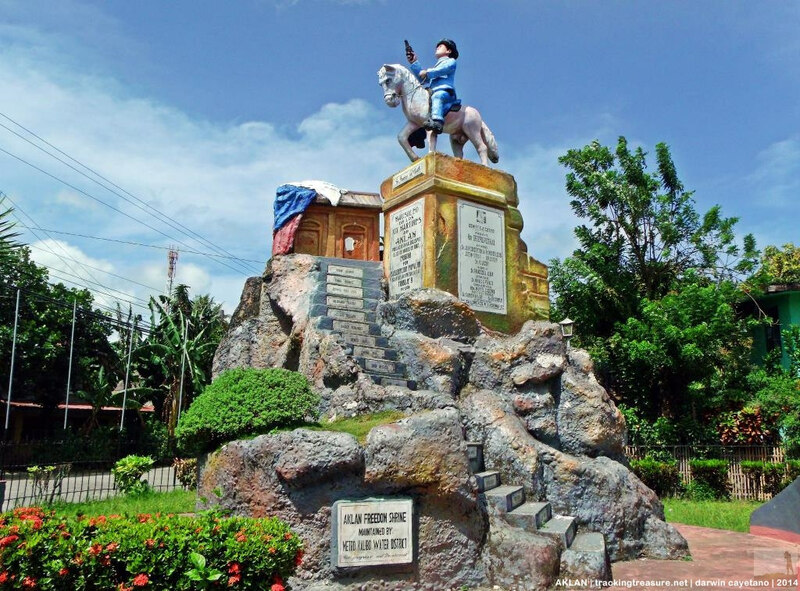 A few blocks from Pastrana Park, Kalibo’s main public park, is a revered shrine dedicated to Aklanon freedom fighters. The most prominent figure in the Aklan Freedom Shrine belongs to General Francisco del Castillo, a close associate of Andres Bonifacio. This Aklanon Katipunero was tasked by Bonifacio to establish Katipunan in Panay Island. 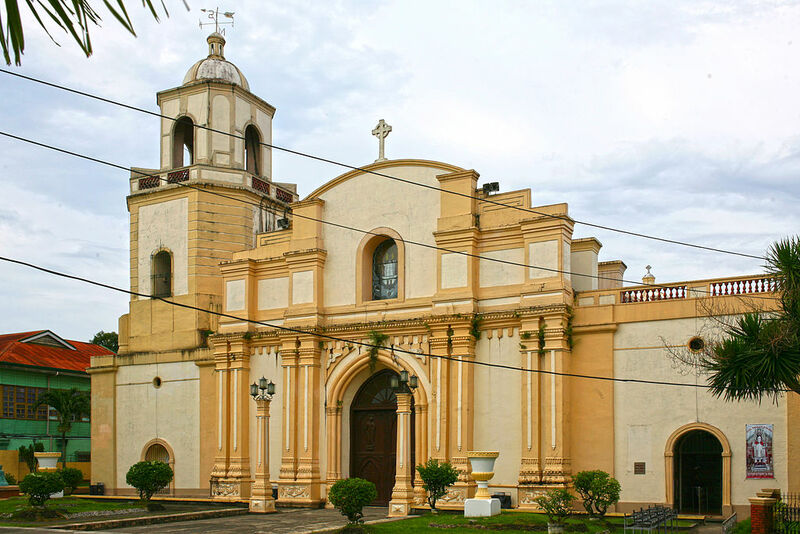 The structure of St. John the Baptist Cathedral, also known as Kalibo Cathedral, was originally constructed in 1804 by the Augustinians after moving from its old location in Barrio Laguinbanwa in Numancia. Kalibo Cathedral is home to one of the two shrines in Aklan -- the Shrine of Santo Niño, which draws multitudes of pilgrims wanting to join the celebration of its feast every third Sunday of January. 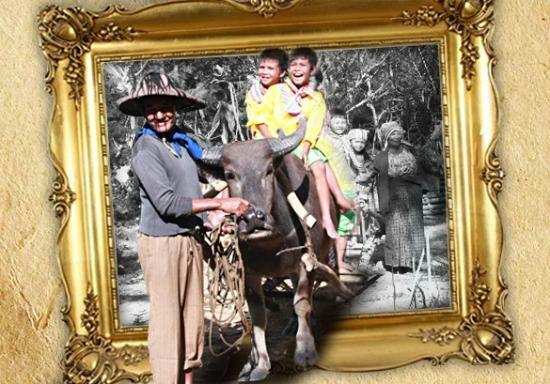 The Motag Living Museum offers a fun, informative and interactive adventure for the whole family. See traditional farming methods in action; try your hand at ploughing, harrowing, planting, threshing, pounding and then cooking rice. 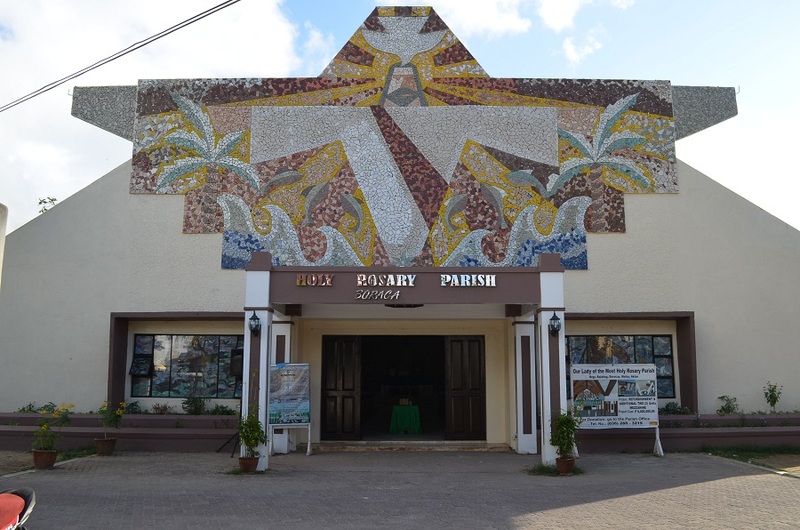 It's not just an ordinary parish church but a shrine, which means that the faithful from anywhere can make their pilgrimage here. It is one of the two diocesan shrines in Aklan the other one is the Shrine of Santo Niño at the Kalibo Cathedral. 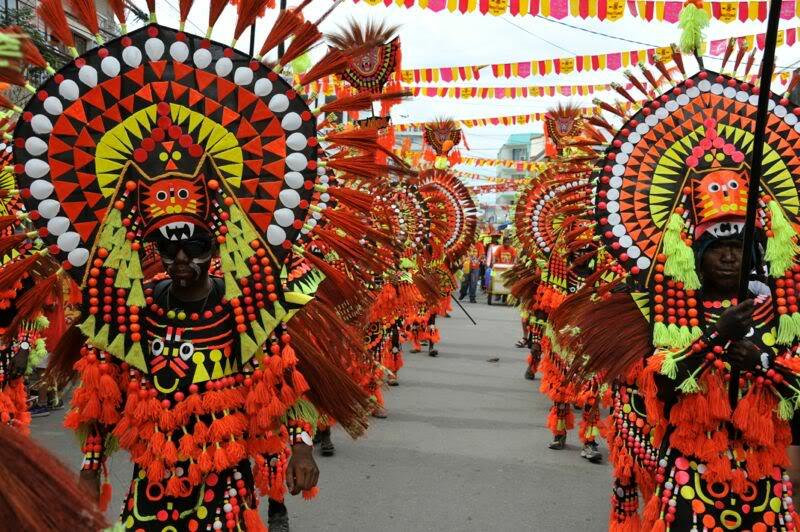 The Ati-Atihan Festival is a feast held annually in January in honor of the Santo Niño (Infant Jesus), concluding on the third Sunday, in the island and town of Kalibo, Aklan in the Philippines. 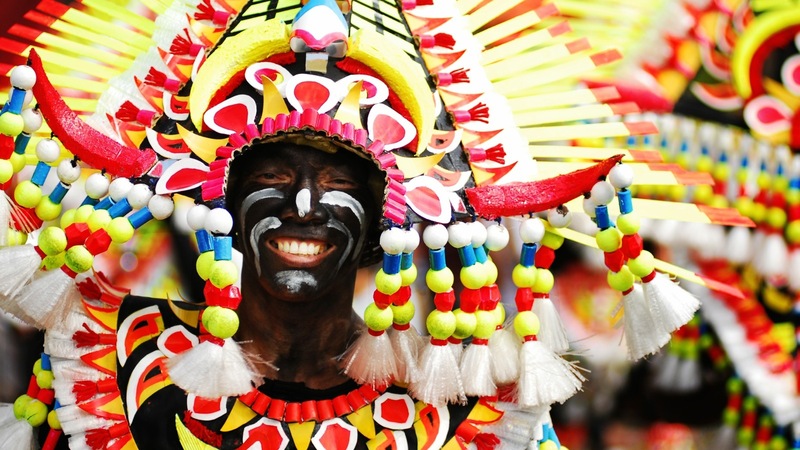 The name "Ati-Atihan" means "to be like Atis" or "make believe Ati's". Itas were the primary settlers in the islands according to history books. 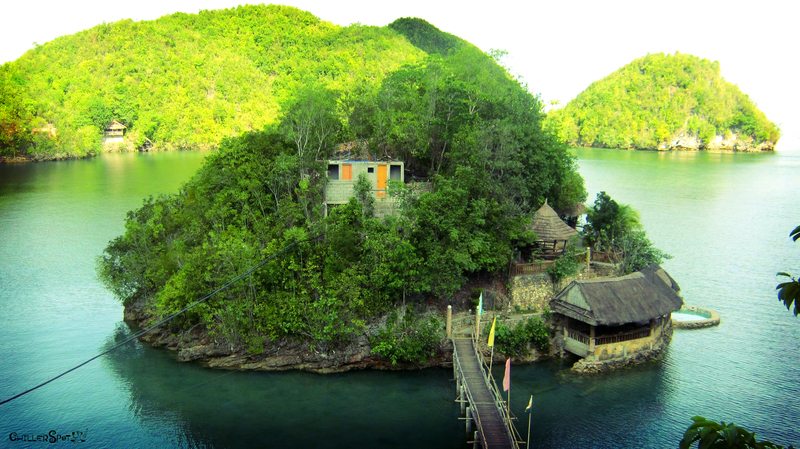 They too are the earliest settlers of Panay Island where the province of Aklan is situated. 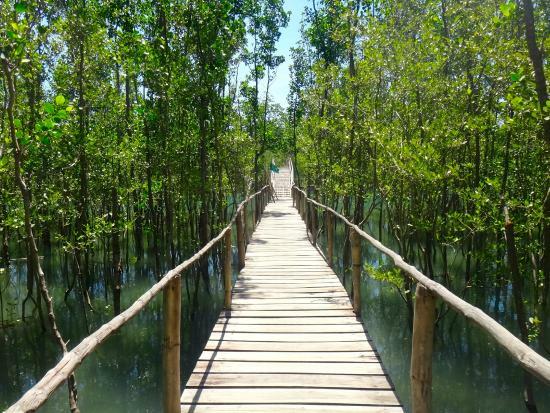 In Kalibo, Aklan, a joint group of Kalibonhons converted a mudflat into a mangrove forest, as the town’s first line of defense against strong surges. 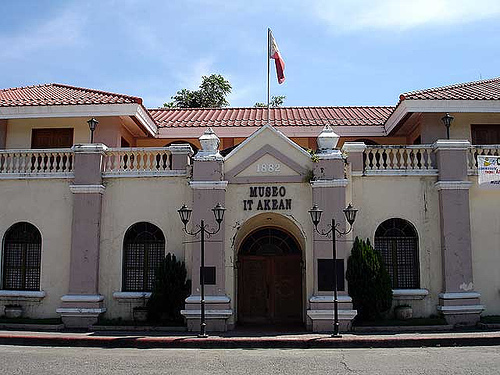 The Aklan Museum is a repository of the province's history and heritage. Protected within its halls are many historic and cultural artifacts that showcase the unique and colorful history shared by the people of Aklan. 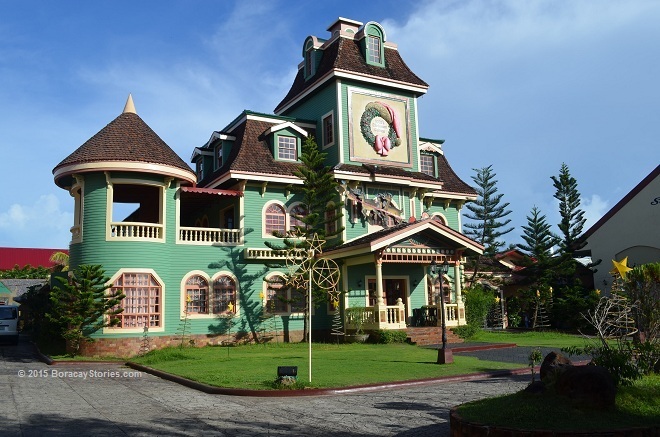 The center of the gardens is Jojo's Christmas Cottage which is a Victorian cottage that offers Christmas Everyday Experience. 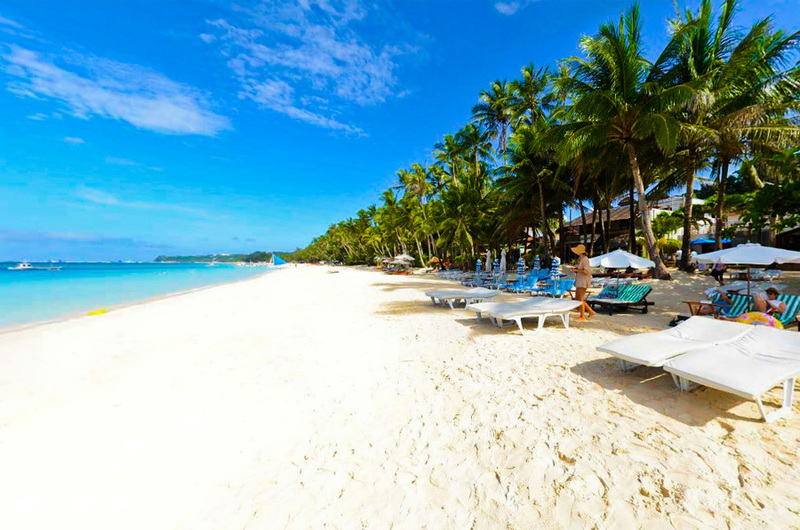 Paradise Island of the Philippines. 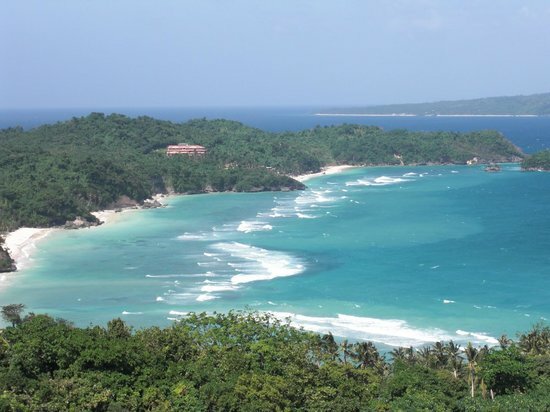 It is world-famous for its fine and lovely palm fringed sugar-fine white sand beaches, azure waters, coral reefs and rare shells. Its area is 1083 hectares consisting of three barangays namely Balabag, Manok-manok and Yapak. In Spanish time, it served as a lookout for approaching Moro pirates that used to maraud coastal villages. Underneath the hill is a cave, which according to folktales, was used as an ambuscade of English pirates, bucchaneers, and other plunderers of Spanish galleons carrying precious cargoes. "Hidden Sea", approx. 8 kms. long and 4 kms. wide , between Altavas and Batan, partly hidden from Batan Bay by two islands, fringed with mangroves, thick undergrowth and rocky beach. This place is known for its foot bridges that connected the islets together. © 2016 Iloilo City. All rights reserved.